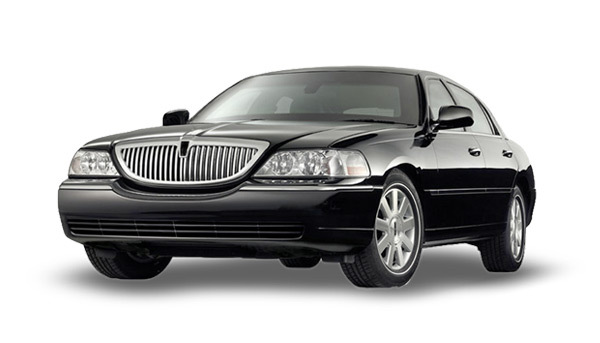 The Lincoln Town Car is a model line of full-size luxury sedans that was marketed by the Lincoln division of the American automaker Ford Motor Company from 1980 to 2011. Deriving its name from a style of limousine, “Town Car” translated in French is the term “Sedan de Ville” (the Cadillac rival to the Lincoln Continental from the 1950s to the 1990s). The Town Car nameplate first appeared as a sub-model of the Continental in 1959, later becoming a trim line during the 1970s. For 1981, the Lincoln Town Car became a distinct product, taking the place of the Continental in the Lincoln model line.